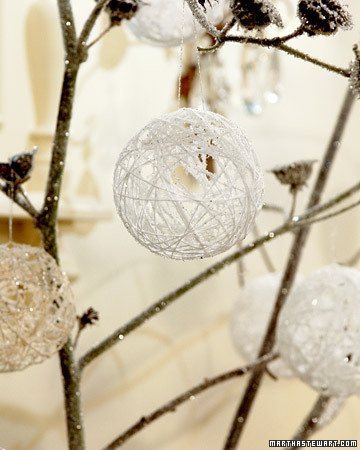 Do you think that there aren’t such thing as too many ornaments during the holidays? 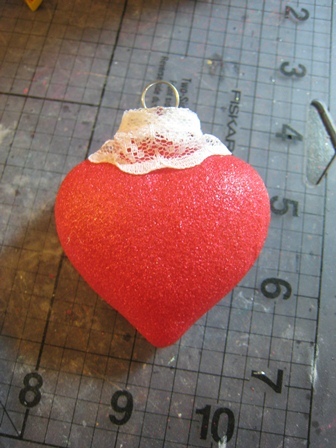 If so then you should make some by yourself. 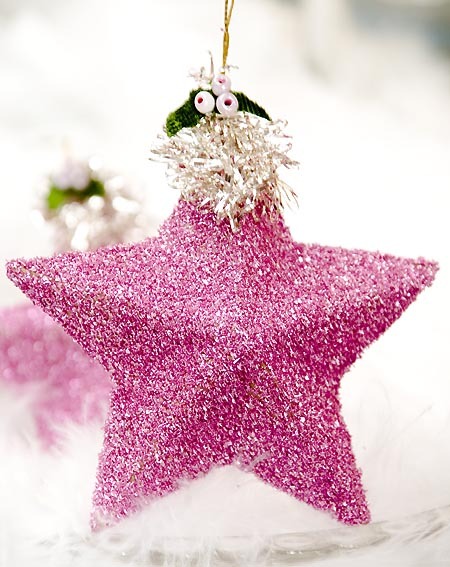 You can start from felt ornaments and continue with these awesome glitter ornaments. 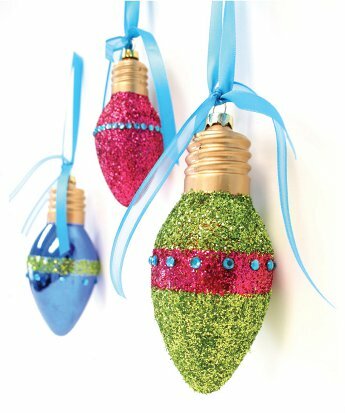 You can use them not only for your Christmas tree but also dress up everything in your home with them. 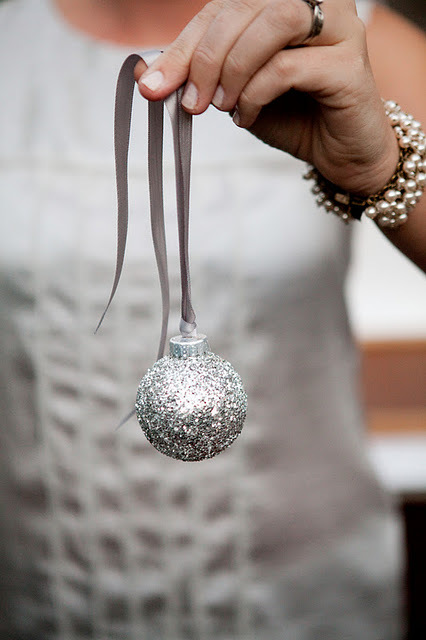 More ornaments you have means more fun you’ll have decorating. 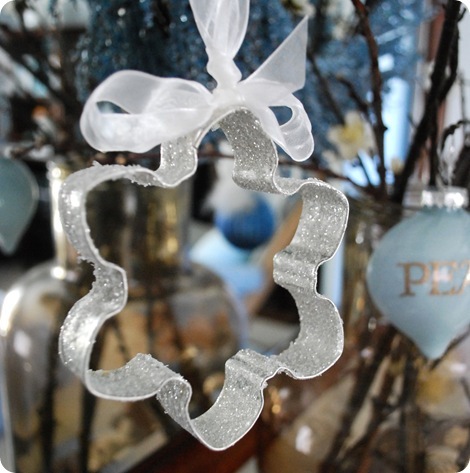 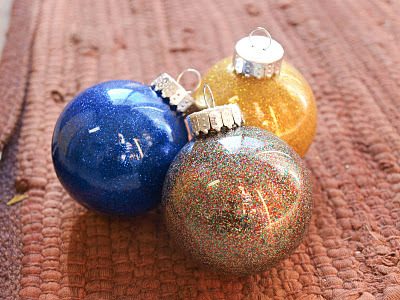 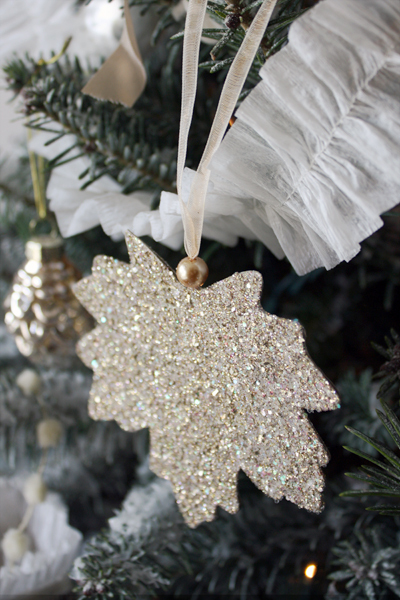 These glitter ornaments are mostly very easy to make but they can add a little sparkle to everything. 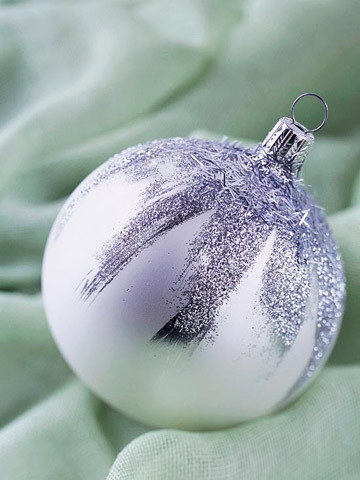 You just need to but several bottles of glitter and some glue and you’re ready to turn any ornament into a glitter ornament. 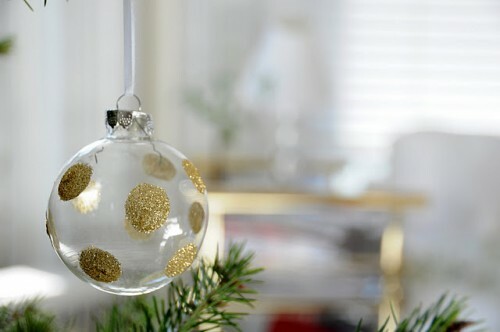 Here are some tutorials that might inspire you to use not only ornaments for that but other things too.